As our part of our long-standing commitment to private and public broadcasters, Thomson Broadcast has offered numerous training options to both clients and partners around the globe. In efforts to maintain high standards of technical knowledge, we are proud to extend our catalogue of trainings for Engineers and Technicians for Broadcasting organization. Our professional team is composed of Thomson Broadcast experts with long standing experience in configuring, commissioning, monitoring and repairing audiovisual transmission sites. They also hold experience in teaching both theoretical and practical knowledge thanks to the various projects each of our experts have led. 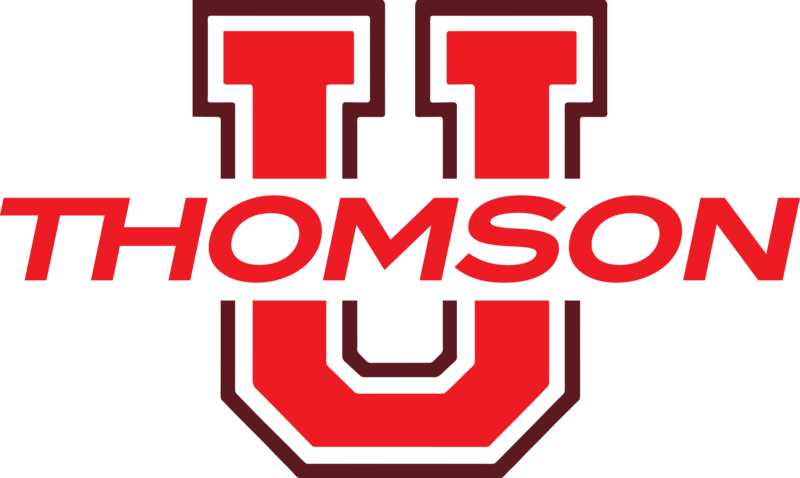 In France, Thomson U courses are provided in fully furnished and equipped classroom that mimics an actual project site and provides students with the necessary material for the simulation of a digital terrestrial TV network and all mobile tools for a full hands-on-experience. How to ensure operation and maintenance of Thomson Broadcast transmitters.